Las Vegas DJ and Music Producer Romina is set to make a lasting impression on the world of electronic music. A connoisseur of Progressive house, G house, and Tech alike, she’s becoming well known for channeling her favorite elements from each style into her own, unique style – making a sonic statement of seismic proportions. She doesn’t skimp on studio time, either. She is been working closely alongside acclaimed producers such as the Grammy® Nominated Baby Brown, Luca Pretolesi and Franck Dona. Romina (full name Romina Anastasescu) was born in Brasov, Romania. After racking up gigs in the country’s most prestigious clubs, she set her sights on America. 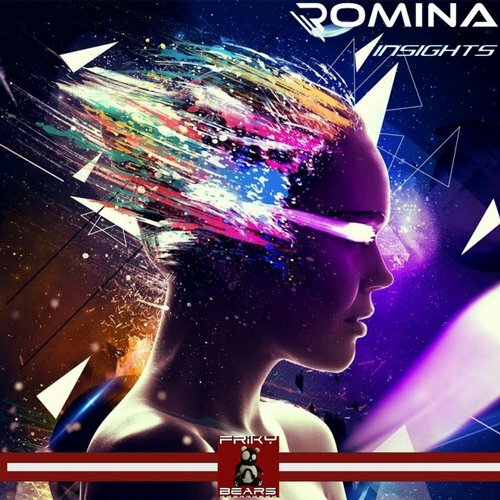 In 2012, Romina relocated to Las Vegas, Nevada – arguably the most famous international nightlife capital on the planet, in which several of the world’s highest-grossing nightclubs are located. It didn’t take long for Romina to become a familiar face behind the decks at some of the city’s top venues and events. Rocking mega high profile residencies in Las Vegas at Tao(Nightclub and Beachclub), Lavo and Drai’s. Romina has also performed at Miami Music Week events including, Coldharbour Ocean Drive, the French Connexion party, River Yacht Club and the W South Beach. 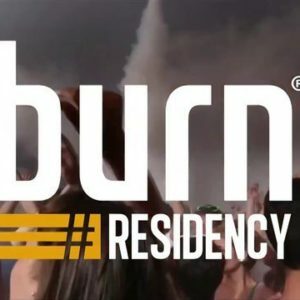 Back in 2014 Romina managed to reinforce her reputation by submitting a mix to the cut throat, international DJ competition, Burn Residency. After six weeks of voting, she triumphed over 2,000 artists to finish first-place in Romania and 8th worldwide. 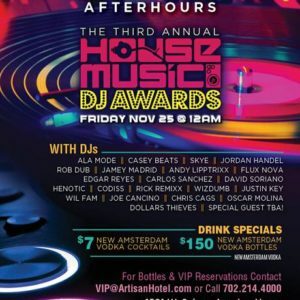 The following year, Romina was named, “Best Female DJ” in Las Vegas at the House Music Awards. 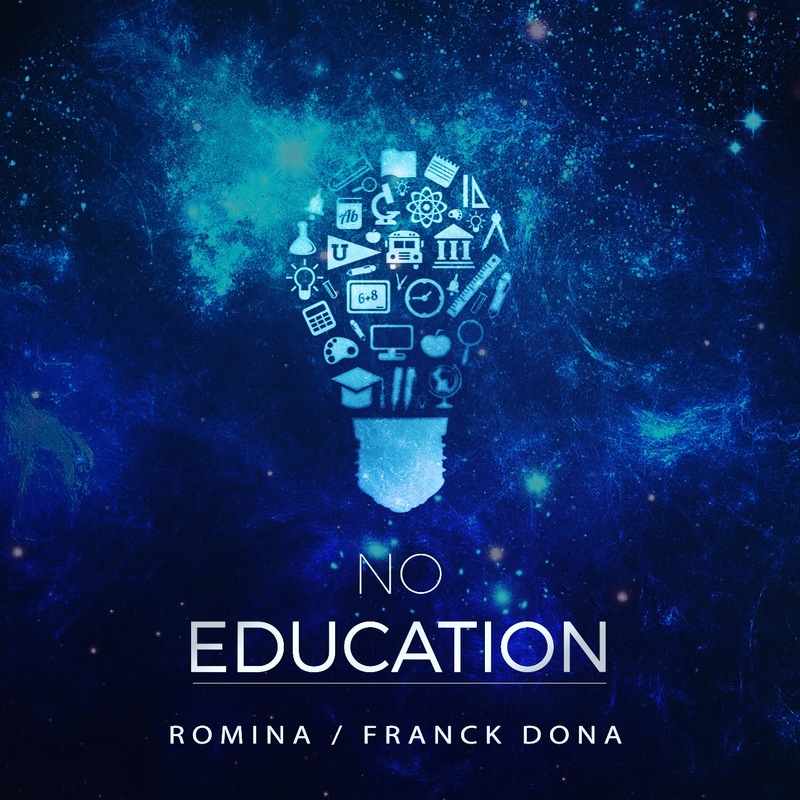 2016 marked Romina’s debut single, which capped off years of diligent efforts master electronic music production. 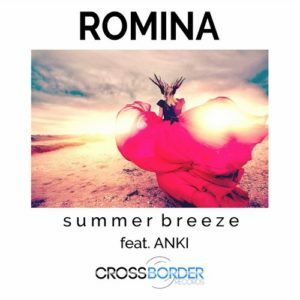 “Summer Breeze” featuring Anki came out on U.K. imprint Crossworld Records and peaked at #2 on Beatport’s Progressive House Top 100 Releases chart. 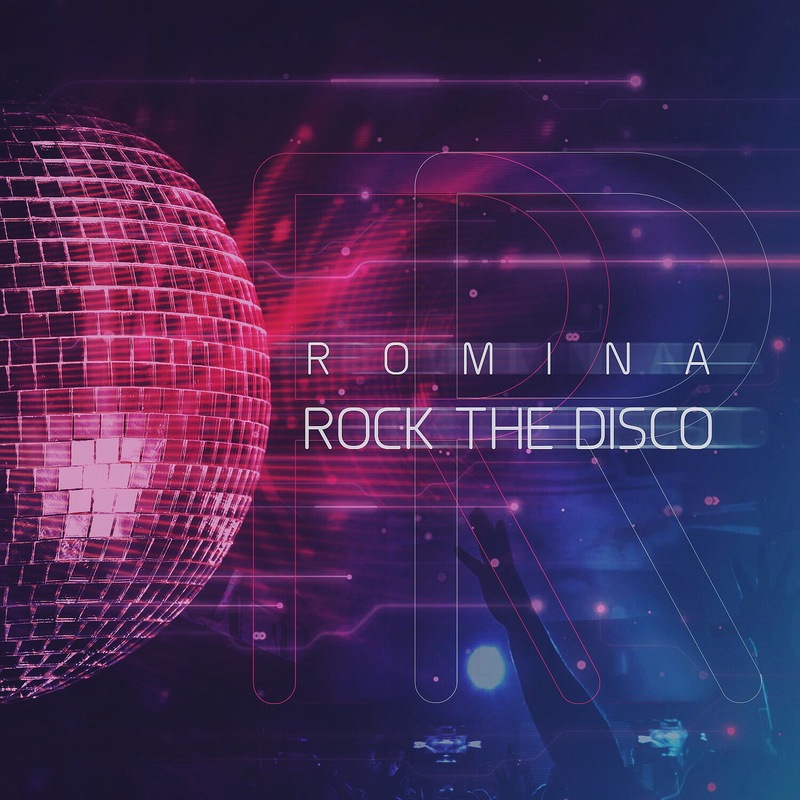 Arriving at a time when music fans had grown weary of mainstage clichés, the song’s irresistible melody established Romina as an artist of great musicality with an ear for a hit record. One month later Romina started a European tour and also play at Untold Festival– voted ‘’Best major festival’’ alongside Martin Garrix, Hardwell, Afrojack and Armin van Buuren. 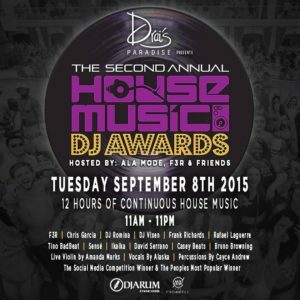 Before the end of that year, Romina received another honor at the House Music Awards, this time for “Best Female DJ” globally. 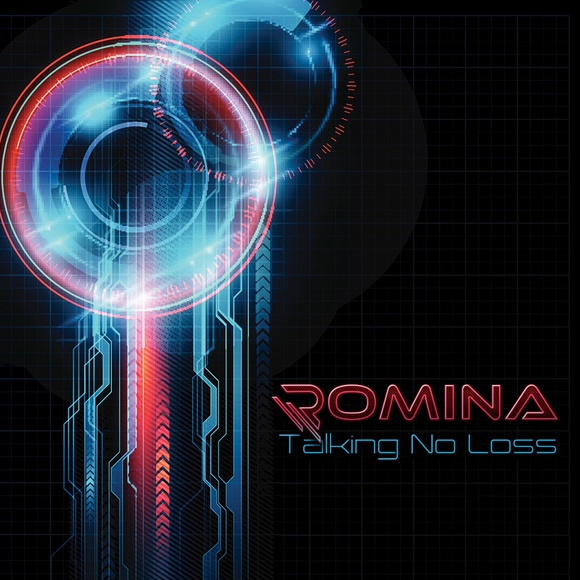 Romina’s meticulous attention to detail as a music producer has translated into a pristine signature sound. Transitioning from Pro Tools to Ableton Live has streamlined her creative process considerably, as has an arsenal of effects and plugins by developers like D16 Group, Native Instruments and Vengeance. With each subsequent release charting the course of her incredible journey, it’s evident that Romina’s star is officially on the rise. Romina is back in the recording studio and she plans to reveal new music in the coming months. Keep an eye out for this artist! 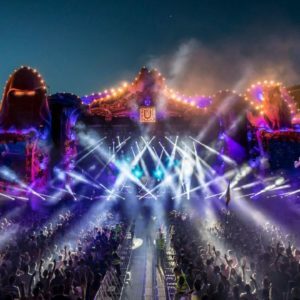 Romina played at Untold Festival, voted Best Major Festival in 2016. 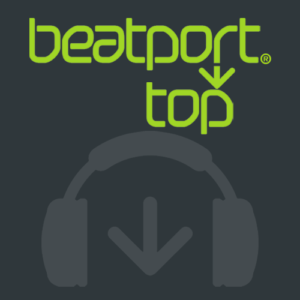 Biggest DJ Competition in the World! Over 2000 Djs entered the competition and Dj Romina finished 1st place in Romania and 8th Global.